Paper Vouchers Only-No mobile redemptions. Entire paper or mobile voucher with QR Code must be presented for redemption. No cut outs, receipts,etc. 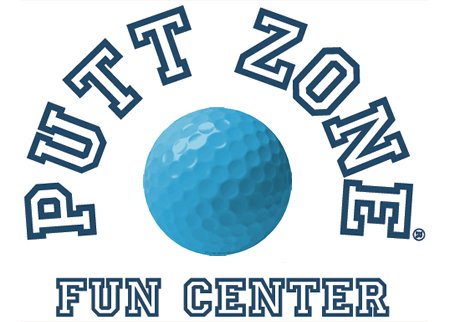 Putt Zone® is open April to early October weather permitting. They are located at 815 Dennison Drive (Prospect at Bradley). They have two beautifully manicured 18 hole courses to choose from. 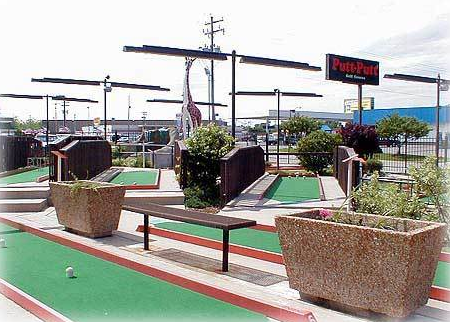 Their course consists of challenging championship holes, professionally designed for your enjoyment. 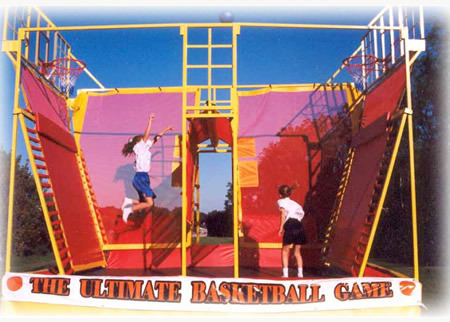 They also feature a 5 Cage Batting Range with baseball and softball pitching machines and two Jump Shot trampoline basketball units. 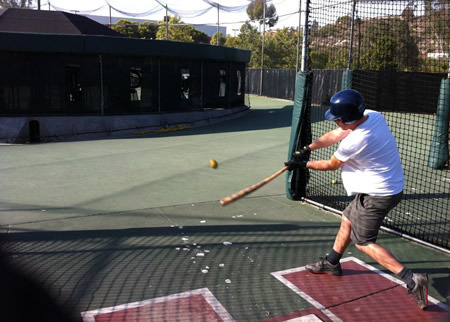 Their covered pavilion area is perfect for any group outing! Their friendly and helpful staff is always happy to make your visit an enjoyable one. Printed Got Spot Voucher Required For Redemption.